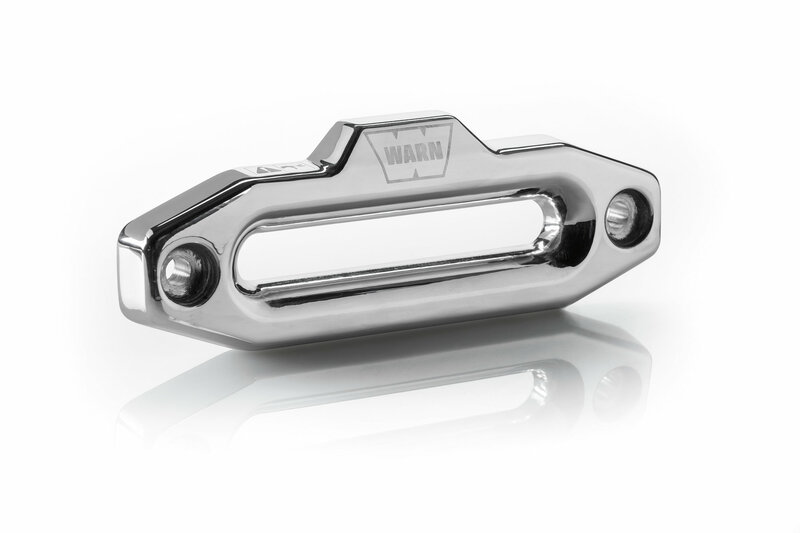 When in the market for a hawse fairlead look no further then the stylish Warn Premium Hawse Fairlead. Made from 6061-T6 billet aluminum these fairleads will take on whatever the weather throws at it without corroding or fading do to UV rays. 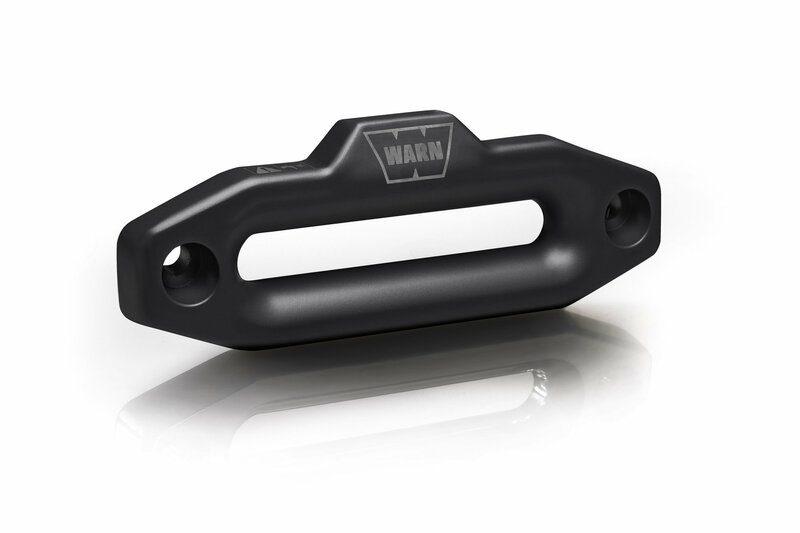 Features: A large opening to allow your winch rope to glide smoothly reducing wear so your winch rope will not fray. Comes in two different colors for you to choose from Black or Polished. 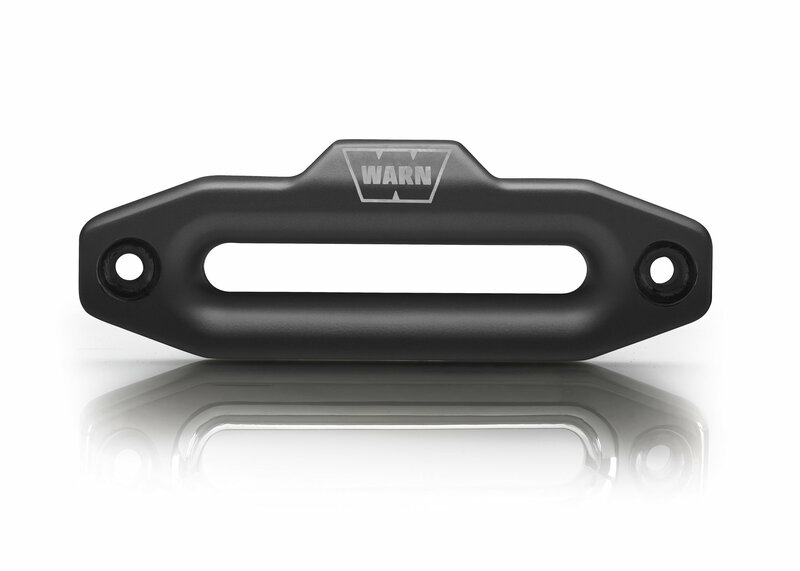 Look: A stylish look with a Warn logo to show off your brand loyalty while you are helping your Jeep friends out of a sticky situation.